Here’s everything you need to know about the Moto G7. The G7 will be released alongside the G7 Plus, G7 Power and G7 Play on March 1. The Moto G7 will retail for £239 in the UK and €249 in mainland Europe. The Moto G7 is the middle child in Motorola’s current affordable phone lineup. In many ways, it’s the best value option for those folk who are after a no-thrills, no-hassle smartphone for basic use. Most notable about the G7 is that it features design and hardware traditionally only seen on more expensive phones. These include a tweaked mixed metal and Gorilla Glass design that takes its cues from the more expensive iPhone XS and Samsung Galaxy S9, and which houses surprisingly well-balanced hardware. Highlights include a 6.2-inch Full HD+ screen, dual-sensor rear camera, a solid – albeit not cutting-edge – Snapdragon 632 CPU, and a near-untouched install of Android 9. I’m not going to pretend that any of these features or components are leading-edge, or anywhere near flagship level, but it’s the complete package that tells the story. 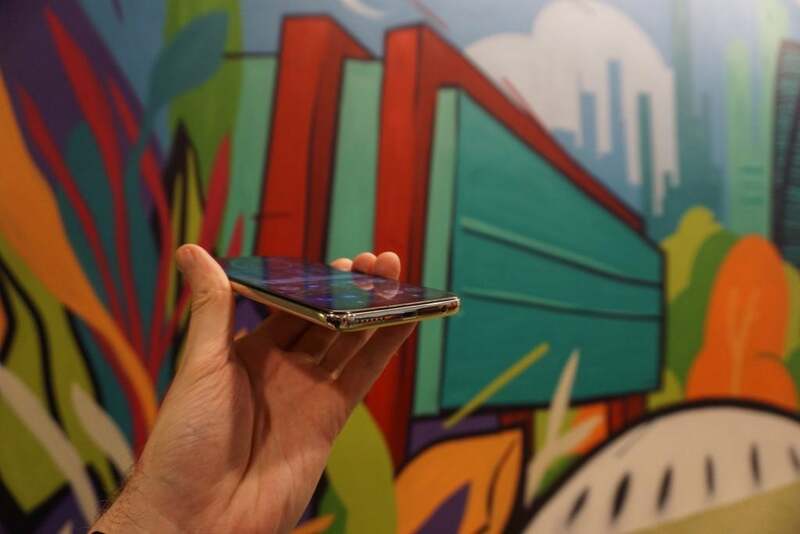 Affordable smartphones tend to cut corners. Common areas include too little RAM, a poorly calibrated screen, sub-par camera performance and god-awful skinned that all but butcher Android’s UI to the point it’s unrecognisable. 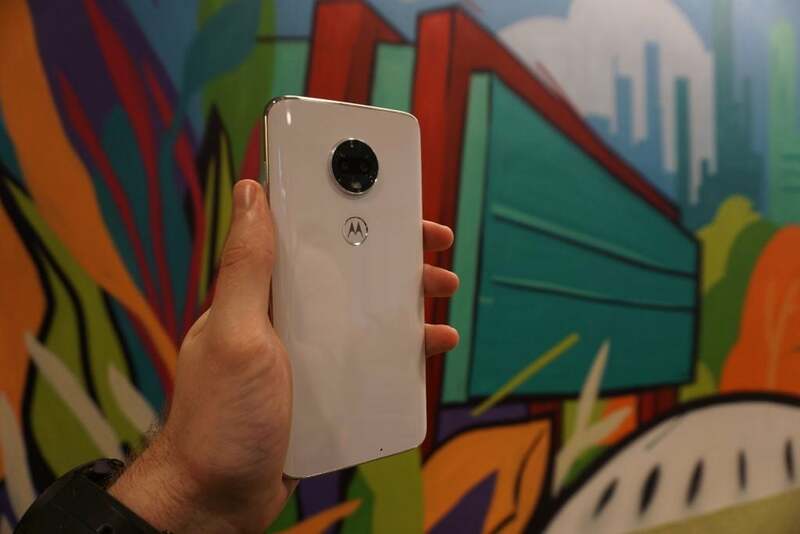 Moto G phones are a distinguished minority that appear to buck this trend – and this is true of the Moto G7, too. The Moto G7 feels every bit as premium as more expensive phones such as the Asus ZenFone 5, which sports a similar mixed metal and glass design. Having watched a fellow tech journo accidentally drop a sample onto a hardwood floor, I’m confident the G7’s build quality is top-notch, too. The CPU isn’t cutting-edge, but running a few games on the Moto G7 I didn’t notice any serious issues, even though 4GB of RAM may seem a little stingy by today’s standards. The camera, which combines a 12-megapixel primary sensor with a 5-megapixel depth of field sensor, also worked fine in low light. It was significantly better than many rival phones at this price from the likes of Honor. I won’t be able to sensibly comment on the Portrait/Bokeh mode until I get to check out shots on the big screen, but images looked reasonably okay on the phone’s display, albeit perhaps a little on the warm side to my eye. My only concern is that the f/2.0 aperture and lack of OIS mean that the camera is unlikely to perform terribly well in low light. The Moto G’s clean Android install remains a key selling point for the device. Even if some similarly priced phones may have a spec or two that’s better, handsets that compete in the affordable market universally come with horrible skins. Key offenders include Xiaomi and Honor devices, which both use horridly intrusive skins that are chock-full of unwanted bloatware and duplicate apps. Navigating the G7’s app tray I didn’t see a single piece of bloatware, by comparison. As a result, this should make it easier for Motorola to upgrade the Moto G7 to newer versions of Android in future. My only serious concern is that the Moto G7 only has a 3000mAh battery. This is a little on the small side for a phone of this size and means it may struggle to last more than a day’s moderate use on a single charge. However, until I get more time to test the Moto G7 this is just conjecture. 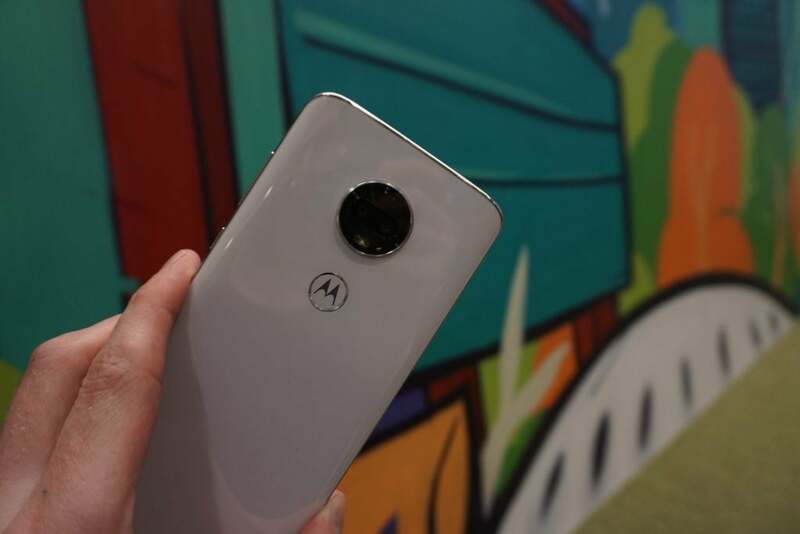 The appearance of Turbo Charge tech should also help alleviate the issue, with Motorola quoting eight hours active use from only 15 minutes charge time. The post Moto G7 Review: Hands-on – The new budget champion? appeared first on Trusted Reviews.